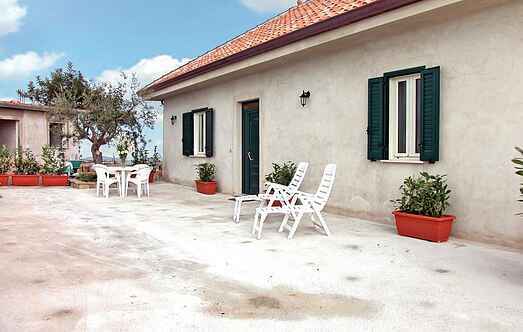 Choose from a selection of 373 holiday rentals in Campania. Use the search form to the left to filter the results and pick your choice of self catering accommodation in Campania. 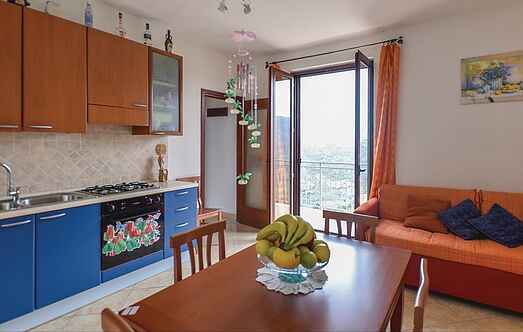 We have a good selection of holiday apartments in Campania perfect for family, single, romantic and group holidays. You may prefer to take a look at our listed holiday villas in Campania or holiday apartments in Campania. Find your holiday homes by a specific type using the property type drop down in the filter. Filter the holiday homes in Campania by a specific area using the area list above. Beautiful villa with private pool in the Cilento area, 2 km to Vallo della Lucania. Pleasant and practically furnished holiday apartment (entrance on the ground-floor and 1. Holiday home in a splendid panoramic position in Matierno, 3 km from the center of Salerno, with a breathtaking view of the Gulf of Salerno. Nice apartment in the center of Lettere, hilly village of Roman origins between Salerno Gulf and Naples in front of Vesuvio and a few km from Pompei. Nice and romantic apartment in the center of Lettere, directly overlooking the square of the village with its big equipped terrace on one side.